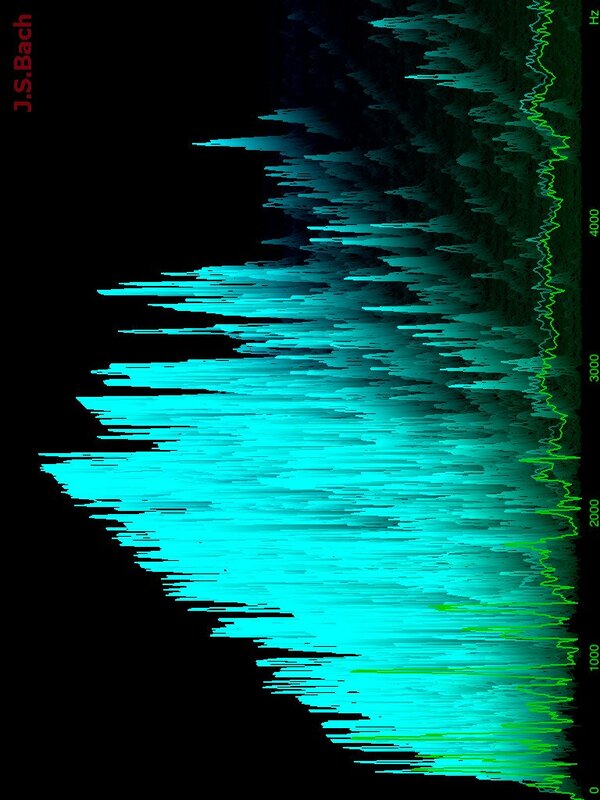 The popular application Audio Spectrum 3D is now available on iPad as well. Audio Spectrum 3D gets sound from the microphone and analyzes it. Several visualization modes are available: 3D, 2D, sonogram and oscilloscope views. PC version is also available at http://www.softsymphony.com.